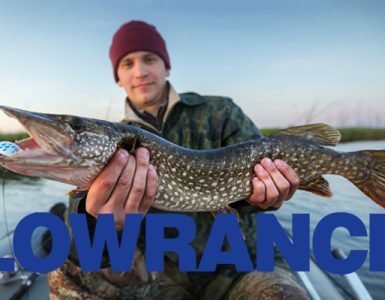 Hawkeye products have become a trusted name in the world of fish finder devices. 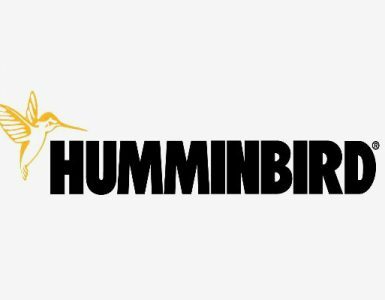 The brand took it on themselves to come up with a recognizable product line that relies on the easy to use interface and a clear overview. The affordable prices of the Hawkeye fish finder devices are a big plus amongst beginners who want to get used to using this kind of equipment on their fishing trips. 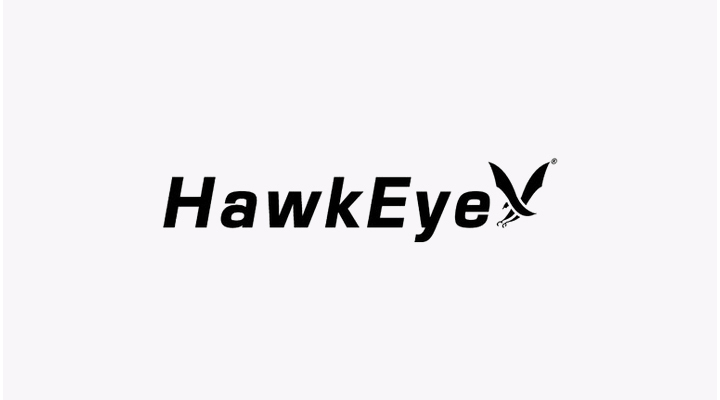 All devices from Hawkeye have one distinguishing feature of being extremely user-friendly, even for those who’ve never had any experience with fish finders before. 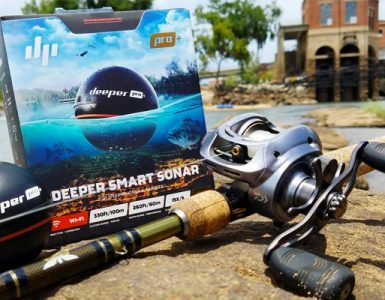 Having this in mind, we had to set a strict set of factors to consider while conducting this review of the Hawkeye fish finder devices. One of them being the obvious aspect of user-friendliness and uncomplicated design that stretches across all their product lines. The choice was not easy to make, as many of the devices have proven to be very similar in design as well as in performance. However, we made our choices and took some of the main benefits into consideration. Here are our results that hopefully will help you make an informed decision. This Hawkeye fish finder is a simple solution for every fisherman. It weighs only 1.5 pounds and can fit in the palm of your hand. Total product dimensions are 6 x 3 x 2 inches. The exceptional feature is the battery that lasts up to 30 hours. The grayscale display resolution is 2.3 inches. The “NorCross HawkEye F33P Fish Finder” model does simple but essential tasks. It provides you with important and precise information about the movement of the fish and it indicates to you where the rocks, soil, and grass is. It is easily operable; all you need to do is to toss the sonar into the water and check the info on the display with the simple and clear interface. The best thing is that the battery has a very long duration and the only downside is the fact that the sonar is attached to a 35 feet cable, but because of it, the sonar feedback is really good. Also, you can feel safe with its 2-year warranty. You get a lot for such a small price. Here are a compact and palm-sized fish finder that offers a lot. Along with the fish finder receiver, you get the sonar and a gear bag. This Hawkeye fish finder reads movements of fish, depth of the water and the bottom structure from 1.5 to 99.9 feet (5 to 30.4 meters). The device features user-selectable feet or meter depth readings and a polarized VirtuViewTM LCD icon display. The “HawkEye Portable Fish Finder w/WeedID®” model is the perfect fish finder for everyone that seeks a simple but still efficient device. It allows you to select the feet readings and to identify the amount and the movement of the fish under your boat, canoe or kayak and additionally, it provides you with the bottom composition detection. The integrated WeedIDTM programming accurately depicts weed height in the water. The best thing about this device is its easily operable sonar that you simply toss in the water. The only flaw might be the sonar’s 35 feet cable, but still, it’s not a big issue. Feel safe with its 2-year warranty. This Hawkeye Fish Finder Sonar System includes a mountable and floatable sonar sensor with 35 feet of cable and cable tie-strap M. It uses an ultra-wide, 25-degree sonar beam angle and delivers accurate depth, fish and bottom structure readings from 1.5 to 99.9 feet. The device is operable at down to zero degrees Fahrenheit. It is palm-sized with dimensions of 6 x 3 x 2 inches and a total weight of 1.5 pounds. The grayscale display size is 2.3 inches with a resolution of 160 x 132 inches. Who doesn’t love an efficient gadget that doesn’t demand a lot of effort to be operated? The “Norcross Hawkeye H22PX Sonar System” model is extremely easy to use. One must only simply turn the power on and toss the sonar sensor from the shoreline, bridge, or boat. This is what makes it perfect for beginners and occasional fishing hobbyists. Also, professionals will learn to appreciate its precision and simple interface on the receiver. With a battery life of 30 hours and a 2 years warranty, you can feel safe and sound with this fish finder. One might argue the cable that is attached to the sonar being a problem, but it improves the performance of the device. In cases like this, it is very important to notice that there are some positive and some negative connotations a comparison of similar devices of the same manufacturer can bring. On the positive side, you as a consumer can be absolutely sure that there is no bias whatsoever in our decision. On the other hand, we are hindered to step over the barrier of quality the manufacturer has set for their products. Having this in mind, the “Norcross Hawkeye H22PX Sonar System” model is a great device that lacks the necessary design to be considered what some may think a modern fish finder should look like. At first, it may seem like a small detail, but in terms of practicality, it certainly lacks some of it for that price tag. The same is true for the “HawkEye Portable Fish Finder w/WeedID®” model. The “Norcross HawkEye Fish Finder F33P ” model is, in our opinion, the clear winner in this category. The fair pricing is a big plus and creates a great price to quality ratio that simply isn’t beatable by the other two fish finders from the same manufacturer.